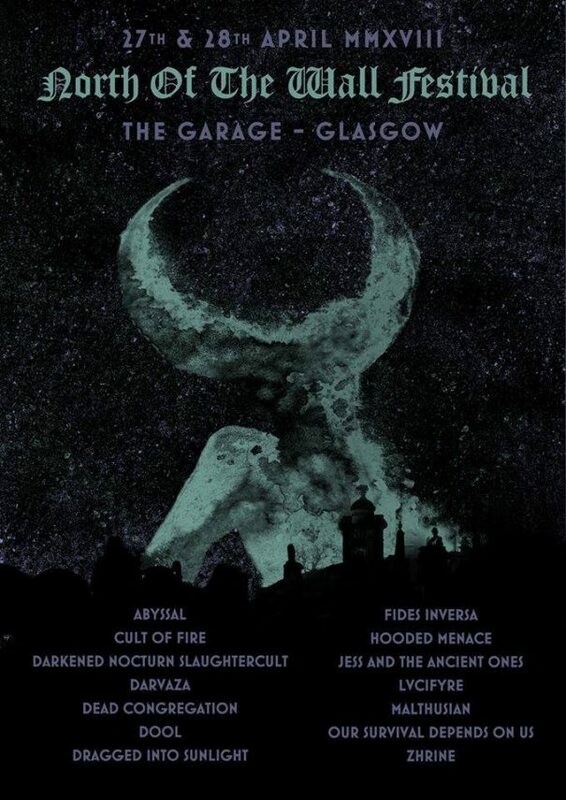 Dark Easter Metal Meeting 2015 will take place at Backstage in Munich, Germany on April 05, 2015. 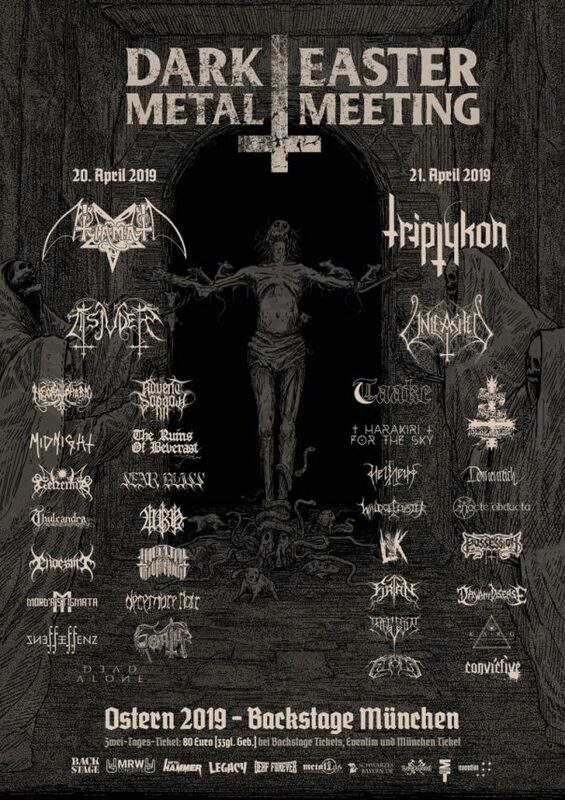 Primordial, Urfaust and Endstille are among the bands that will perform at the Dark Easter Metal Meeting 2015 festival. 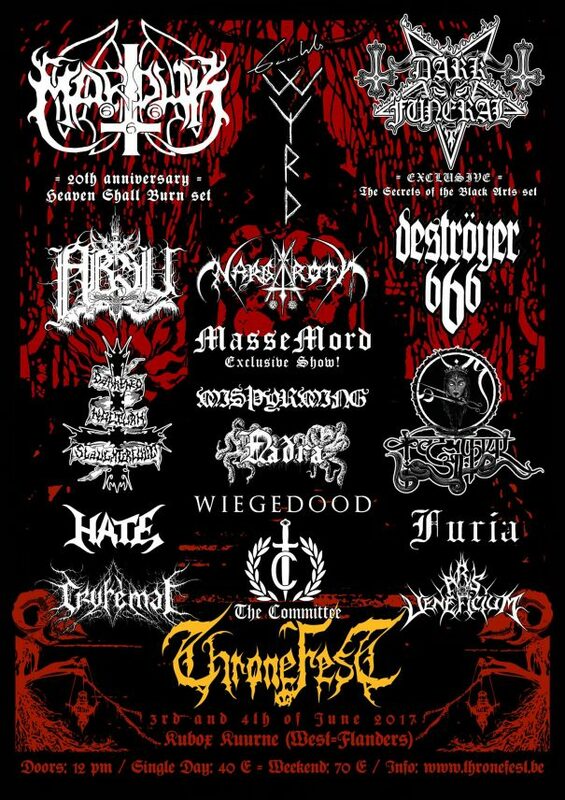 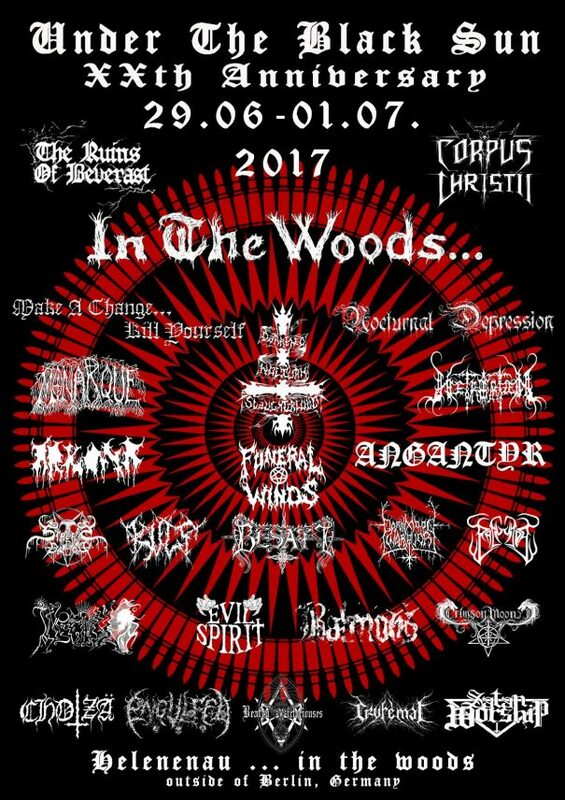 Norwegian Black Metal Kings Immortal will headline the Kings of Black Metal festival 2010 held at Hessenhallen in Giessen, Germany on April 10.